On 23rd September 2018, Manchester Digital Music Archive held the launch of the We Are Dynamite! Northern Carnival Against the Nazis 40th Anniversary Exhibition. These photos are by Aidan O'Rourke. 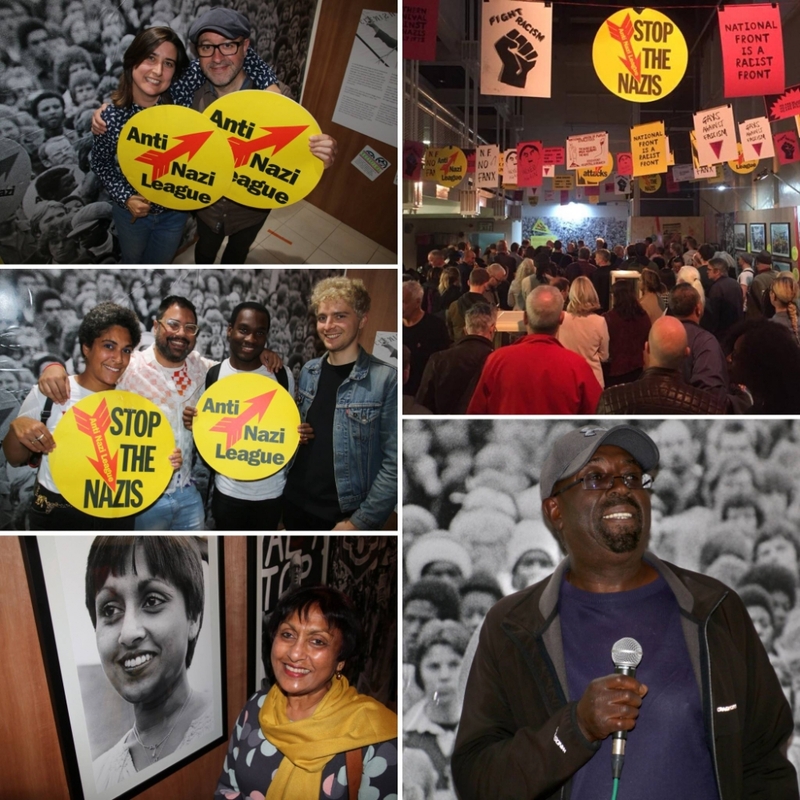 This exhibition of unseen photos and ephemera aims to highlight the passion and excitement of the day whilst inspiring visitors to reflect upon a new era of challenge for people opposing messages of racism and division across the world.